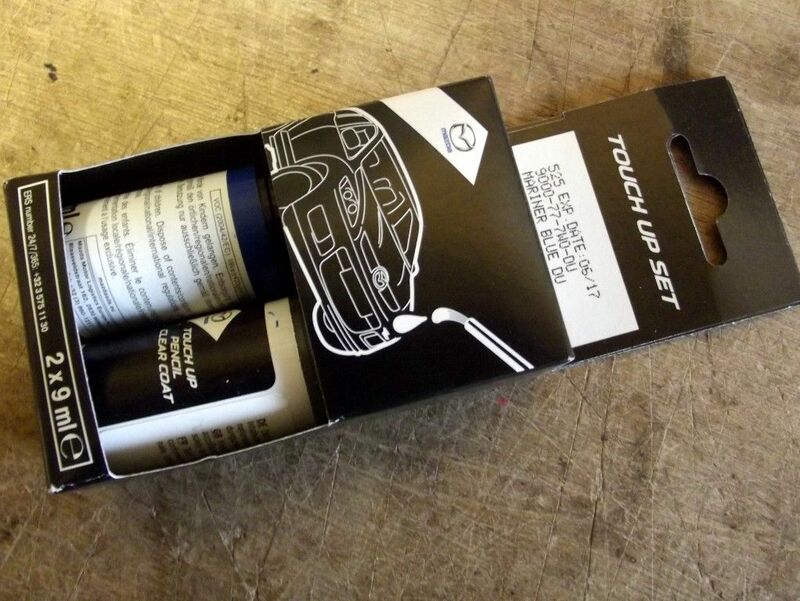 Genuine Mazda paint touch up pencil, Mariner Blue DU (non-metallic). NM00153-DU. 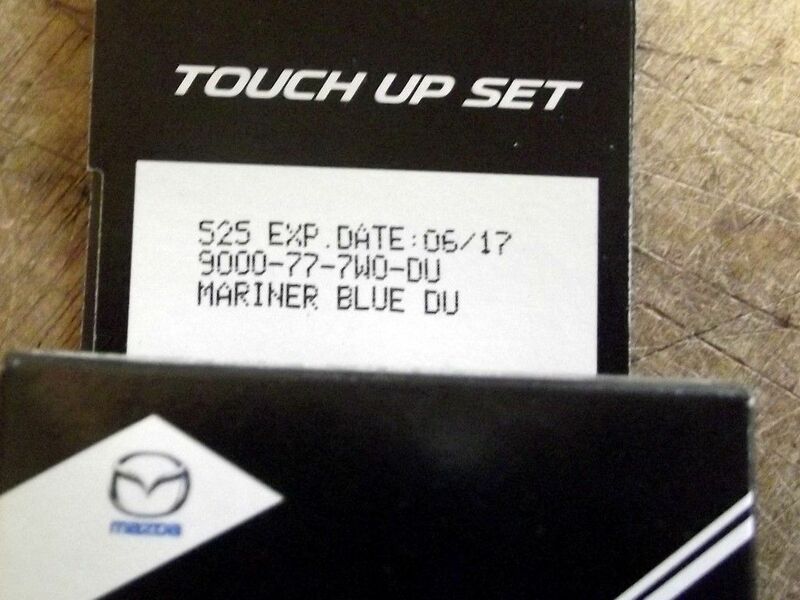 Genuine Mazda paint touch up pencil, Mariner Blue DU (non-metallic). 9ml pot of touch up paint with brush and laquer.